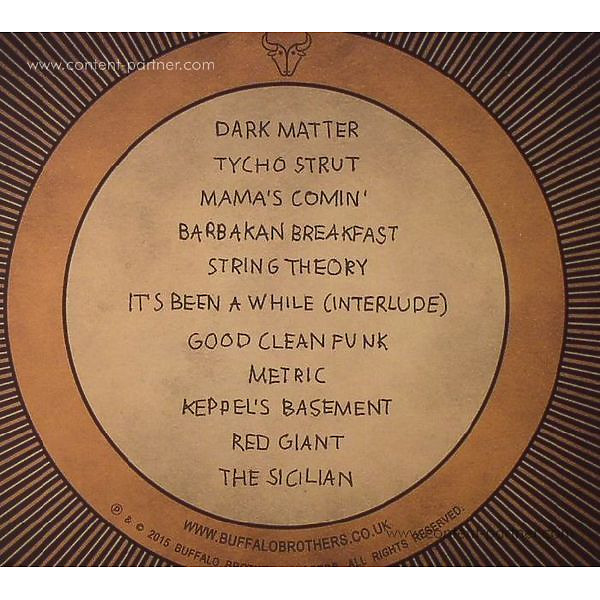 Buffalo Brothers are the 9-piece funk sensation currently exploding out of the Manchester music scene's creative melting pot. 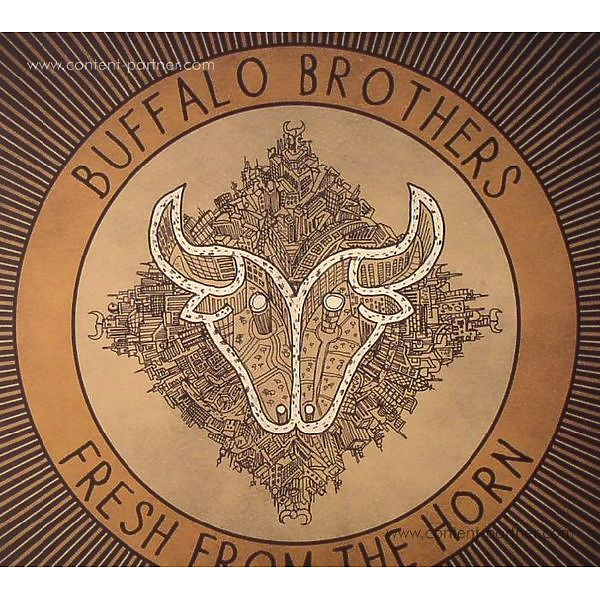 Their debut album, Fresh From The Horn, combines thunderous grooves and blistering horn lines with heavy funk, jazz and afrobeat flavours, and has already earned the approval of UK funk aficionados Craig Charles and Huey Morgan. As well as attracting the attention of Craig Charles, appearing at his live club night at Manchester's Band On The Wall and being regularly played on his Radio 2 and 6 Music shows, Buffalo Brothers have been busy increasing their following with a number of high profile appearances across the UK, including at Kendal Calling Festival, supporting Huey Morgan at London's Blues Kitchen, and opening the 20th Manchester Jazz Festival to glowing reviews.